Pawning Chateau Margaux wine? Loans on Chateau Margaux wines! 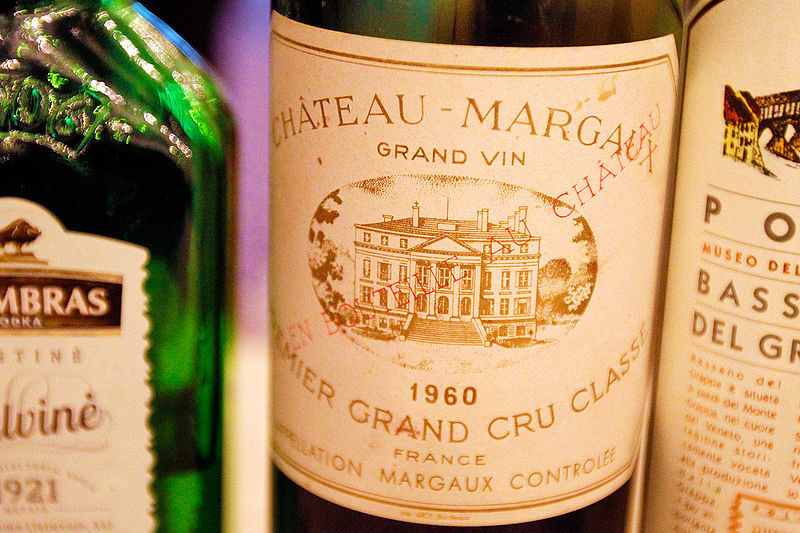 Margaux wine is considered to be one of the finest wines in the world. Grown on the Château Margaux estate, it has a heritage that can be traced back to the 12th century. In the 18th century, Margaux began to use revolutionary techniques to make their wine, and many of these are still used today to make their luxury products. If you own such a luxury asset and wish to capitalise on it as much as possible, you may be wondering “should I pawn my Chateau Margaux wine?” New Bond Street Pawnbrokers has been providing loans on Chateau Margaux wines for over 25 years and can help you secure the best price. How do I pawn my Chateau Margaux wine? If you are considering pawning your Chateau Margaux wine, New Bond Street Pawnbrokers will be there to offer support and help at every stage of the process. After booking an appointment or simply visiting our Mayfair store, one of our professional team members can value your Margaux wine or schedule an appraisal when convenient for you. We conduct business discreetly and professionally to ensure you always receive the best service. The answer to the question, “what should I bring when I pawn my Chateau Margaux wine with your award winning pawn shop in London?” is any documents related to your wine, such as a bill of sale, and all relevant accessories such as the wine box and cork if it has been removed. New Bond Street Pawnbrokers offer loans on Chateau Margaux wines, individual bottles and collections, so if it is not possible to bring your wine to the appraisal an alternative evaluation can be arranged. How do you value loans on Chateau Margaux wines? Age: The age of a wine can be a strong indicator of its rarity, as wines produced during notable years can be considered more valuable. Storage: How the wine has been stored to best preserve its condition can affect the quality of it, and therefore its worth. Label: Small aesthetic details, such as the condition of the label, can affect how much a collector is willing to pay for the asset. Provenance: Wines that can be pawned with the relevant paperwork and presentation box are generally more valuable. As evidence of how age and rarity can affect the price of Margaux wine, in 2015 at an auction in New York, a bottle of Margaux from 1909 sold for £7,154. At the same auction, a case of 12 Margaux bottles from 2000 sold for £28,596. Instead of letting your Margaux gather dust until the right moment comes to drink or sell it, unlock its full potential and take out a loan against it. At New Bond Street Pawnbrokers, our elite clientele often use the capital secured against their fine wine to finance other investments or to provide them with stability during unforeseen circumstances. Whatever your reasons may be for lending against or selling your Chateau Margaux wine, New Bond Street Pawnbrokers will ensure you get the correct price for your wine or wine collection. Rest assured, once you trust your wine to us it will be stored in a secure environment and be returned to you in the same condition you left it in, should you choose not to sell it.